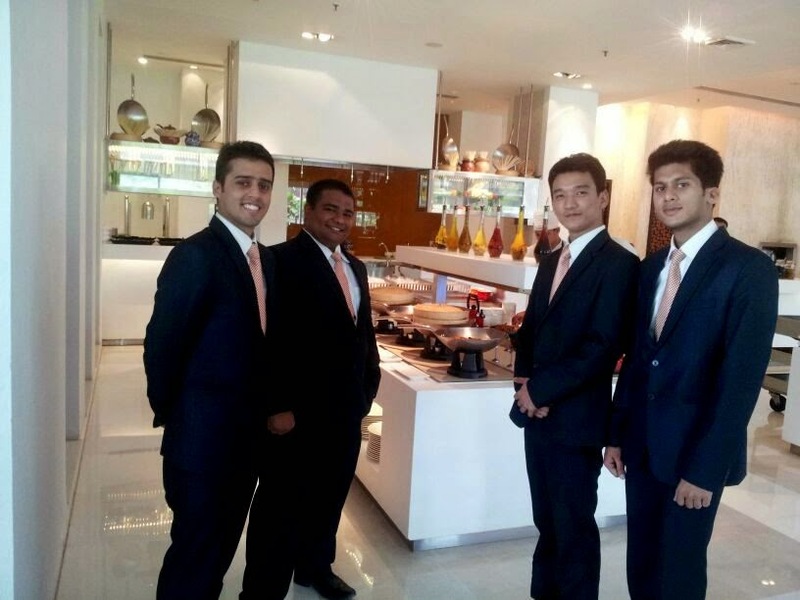 An industry visit was organized by INLEAD for the students pursuing International Hotel Management. Pullman is an upscale business segment hotel located on M.G. Road, the hotel is adjacent to Global Business Park, in close proximity to DLF Cyber city and within walking distance from Guru Dronacharya Metro Station. Approx. 30 minutes from the IGI Airport, the prime location of the hotel gives them a competitive edge over the others. Pullman is a brand under Accor hotels and is an executive lifestyle upscale hotel brand: a new generation of hotels for a new generation of mobile, hyper-connected customers. The hotel has 285 rooms designed with the elegance of European styling. All of the guestrooms offers a panoramic view of the city and features the signature Pullman bed along with stylish furniture, media hub with direct connectivity, iPod docking station and complimentary Wi-Fi. The rooms are categorized into deluxe, superior, executive rooms and Pullman Suites. The students were shown the Pullman suite and were informed about the amenities and services available in the room. The property show round of the F&B outlets included the all-day dining – SENSES, with 5 show kitchens and a ’la carte options. CITRIQUE: is an intimate and stylish lobby bar with an outdoor deck. 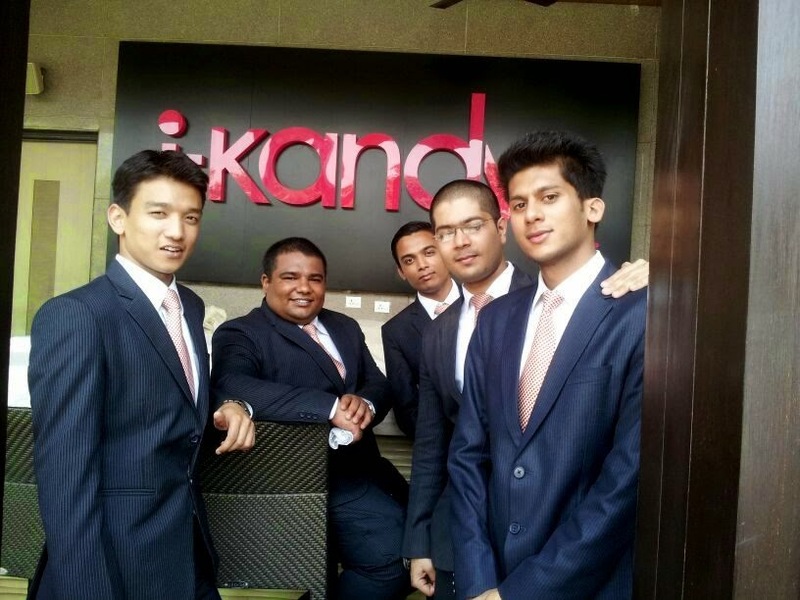 I- KANDY: is a lounge by the poolside with variety of seating options including cabanas, patio umbrellas, all complemented by personalized & informal service. They were also taken to the hotels meetings and event space and the wellness center. 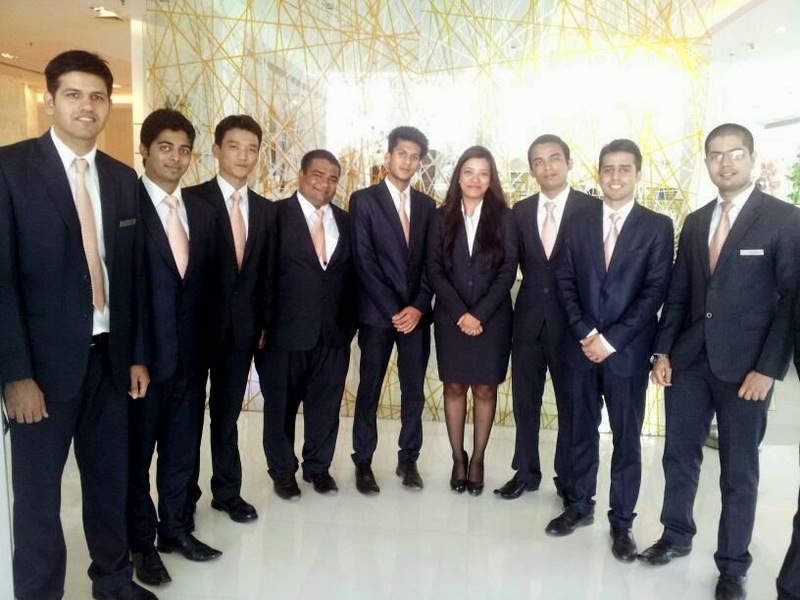 Rahul Chhabra, student pursuing International Hotel Management from INLEAD- -April’14 says, “It was a very good experience visiting Pullman, Gurgaon. It was informative and detailed orientation of all the front end departments. The session held by Mr. Souffian was very informative too”. 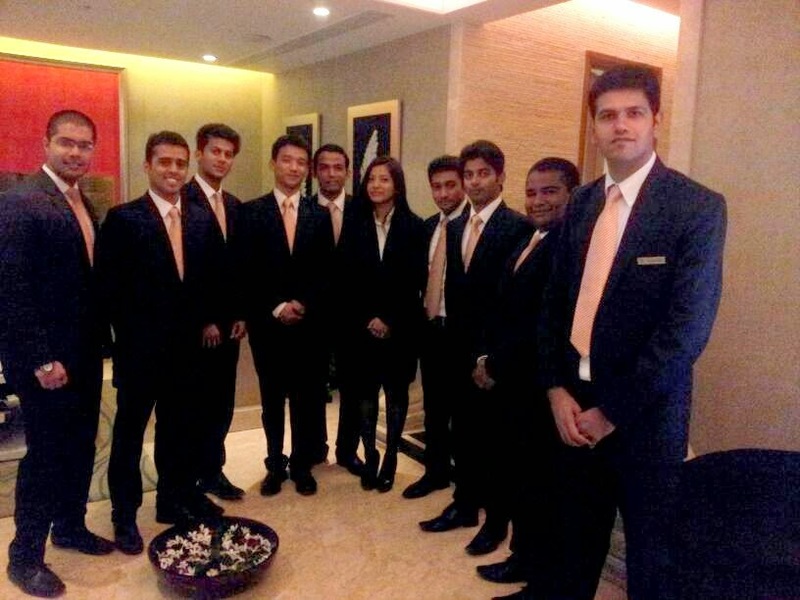 Shourya Bali, student of International HotelManagement from INLEAD - April’14 says, “We learnt a lot of the hotel industry and the jargons used. The highlight of orientation was the restaurants and the live kitchen”.